If you have exquisite taste for handcrafted jewelry, let us take you to a one of a kind destination that will melt your heart away. 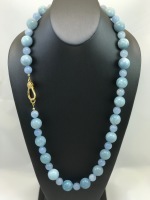 Carmella Designs LLC is a perfect haven that offers a wide array of the finest handcrafted jewelry. Known for an impressive collection of beautiful jewelry, we have built a reputation as a premiere jewelry online shop. Jewelry has adorned women for many centuries. To this day, it is an essential component that completes every woman's wardrobe. More than an accessory, it is used as an expression of individuality and femininity. 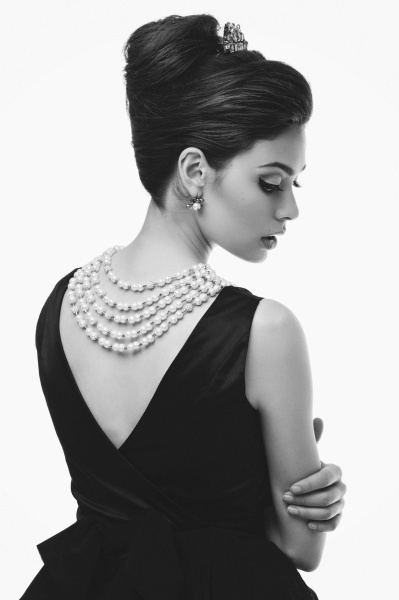 What better way to express oneself than with unique handcrafted jewelry that is embellished with precious gemstones and fresh water pearls. Here at Carmella Designs LLC, we help you find the perfect pieces that bring out the best in you. Every piece of jewelry that we create is a masterpiece that is crafted from a passion for art and style. We put our heart into every piece of jewelry to offer you a multitude of options to complement your own style. Our collection exudes beauty, charm, elegance and strength with every delicate piece of gemstone and pearl that are intricately put together by our artist. Find the jewelry pieces that are right for your versatile, chic and sassy style. We have something special just for you. We pride ourselves with our creative works of art where no two items are created the same. 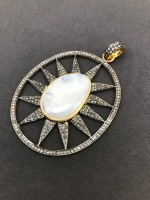 Our creativity and artistry are endless to offer the finest collection of unique handcrafted gemstone jewelry. Discover our exquisite collection of earrings, necklaces, pendants, and that you will definitely fall in love with. 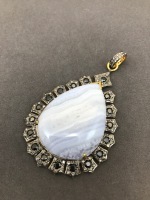 Backed by our flawless workmanship, knowledge and passion in everything that we do, we are able to offer you valuable handcrafted jewelry that is designed and crafted to seamless perfection. The mark of excellence is engraved in every piece of beautiful handcrafted jewelry here at Carmella Designs LLC. So if you're looking for beautiful handcrafted jewelry, come and experience exquisite artistry and workmanship here at Carmella Designs LLC! Are you interested in hosting a trunk show and inviting your friends?